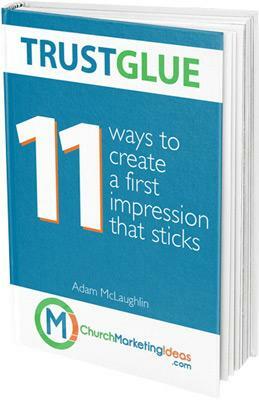 I’ve been silent for a little while… no blog posts, email newsletters or podcasts coming from the “Church Marketing Ideas” world. 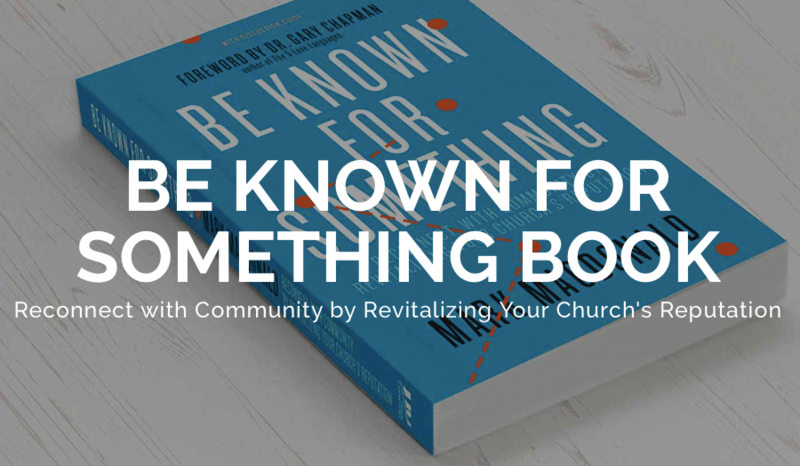 It’s because I’ve been reading “Be Known For Something” by Mark MacDonald and it shook up my perspective of what I can contribute to the church communications world. 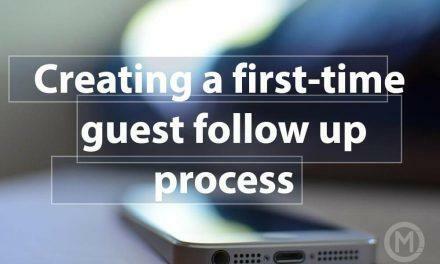 I started to realize I may have a handle on presenting stage announcements that inspire a response, and that other churches may share this same frustration I had just a few months ago: nobody responded to our stage announcements. 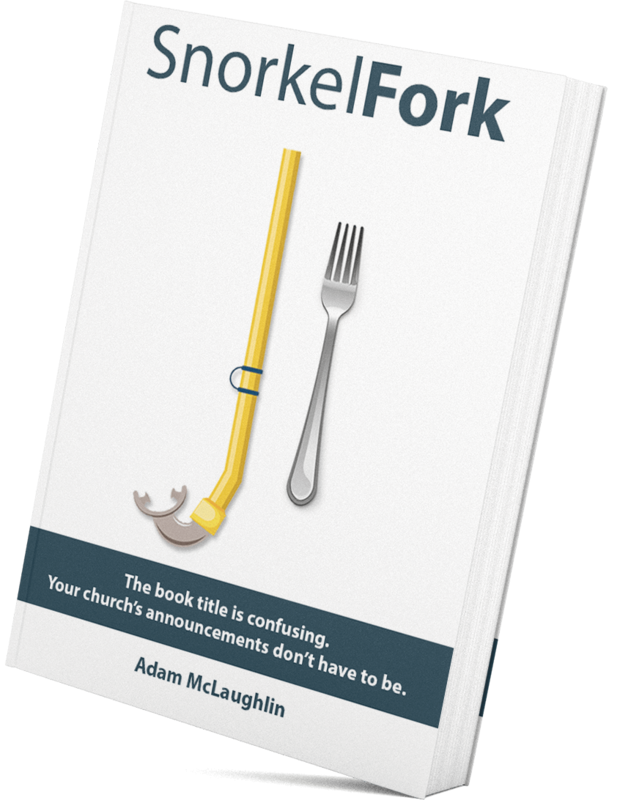 I’m launching a new blog: StageAnnouncements.com and a simple (and free) ebook called SnorkelFork: This book title is confusing. 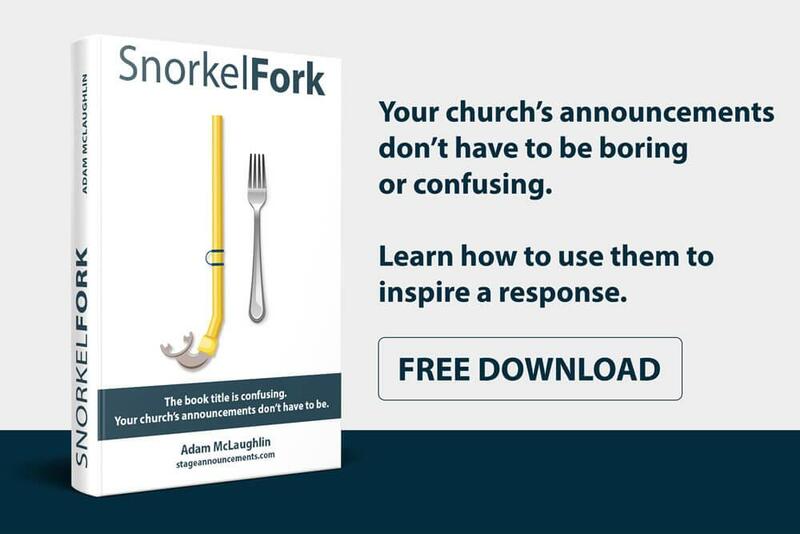 Your church announcements don’t have to be. 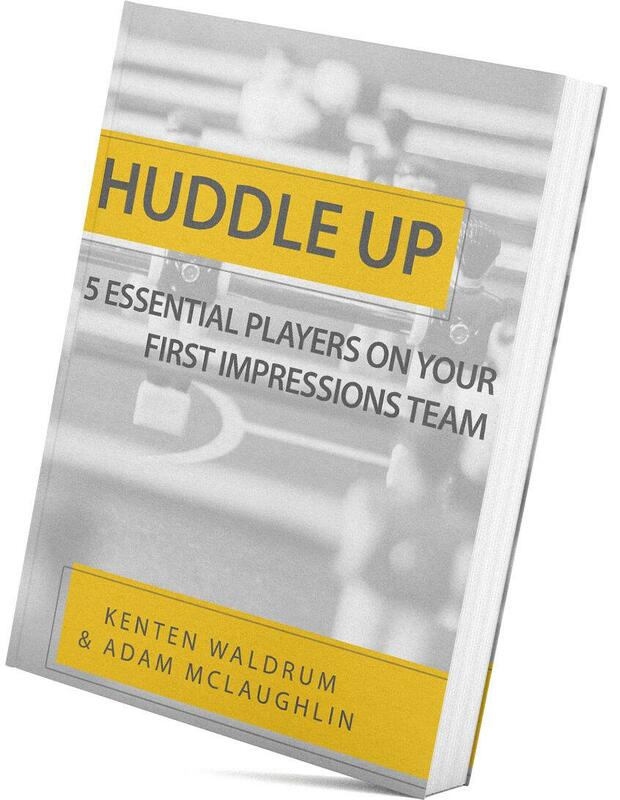 It walks you step-by-step through how to prepare, present and reinforce your church’s stage announcements to inspire a response. 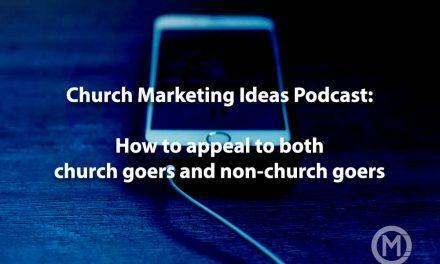 What does this mean for Church Marketing Ideas? 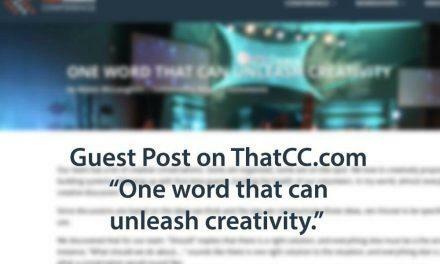 This blog will stay live. 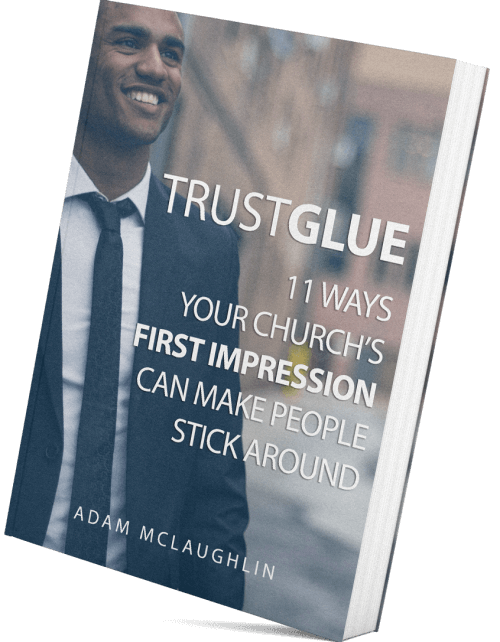 It’s been a resource for many churches, and my Trust Glue Ebook will still be available for download. 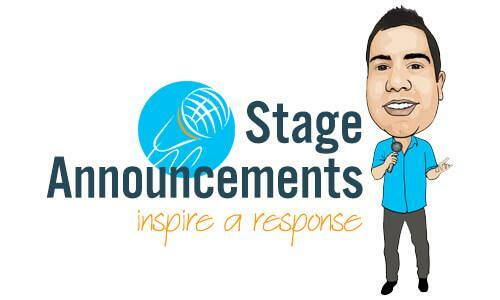 I’ll still post ideas there now and then, but my main focus is going to be on StageAnnouncements.com to help church communicators give their people the information they need to impact their communities. Our Facebook group has been helpful for a lot of people, but more and more, I’m finding people are cross posting in the (significantly) larger groups. 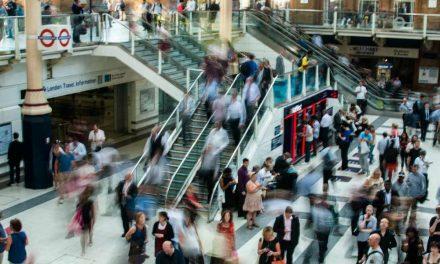 With a larger pool of people to pull from, there is more discussion and engagement in the larger groups. In the best interest of pointing people to their best solution, I’m going to close the group and suggest a few of the larger groups that I’ve found to be helpful. 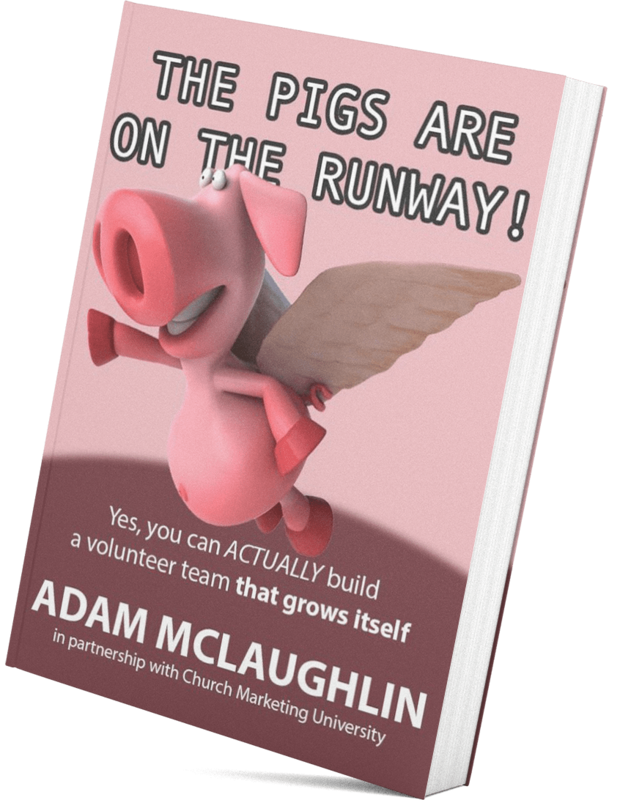 This really is the best solution for people looking for input on their church marketing, branding and visual strategies. PreviousYour grocery list is boring. Your announcements don’t have to be.